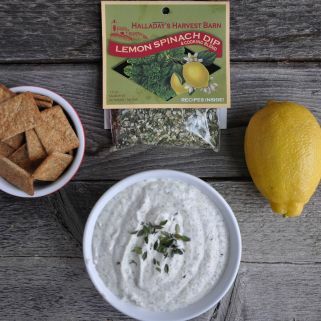 A tangy and smooth herb seasoning. 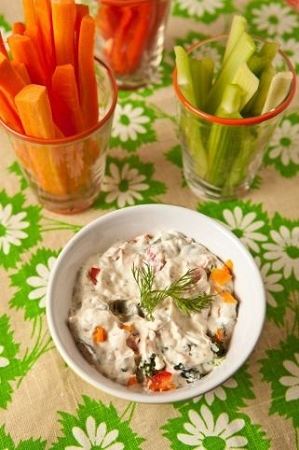 Makes a great low-fat seasoning when mixed with Greek yogurt and light mayo. Use as a spread for sandwiches, light salad or pasta dressing, or use dry mix over vegetables such as cooked carrots or asparagus.